My ex husband loved them and I hate it the taste in his mouth and smell on his clothing.. So I said to myself: if he can’t stop smoking… Let’s join him!!!. And after that.. I was crazy about them.. 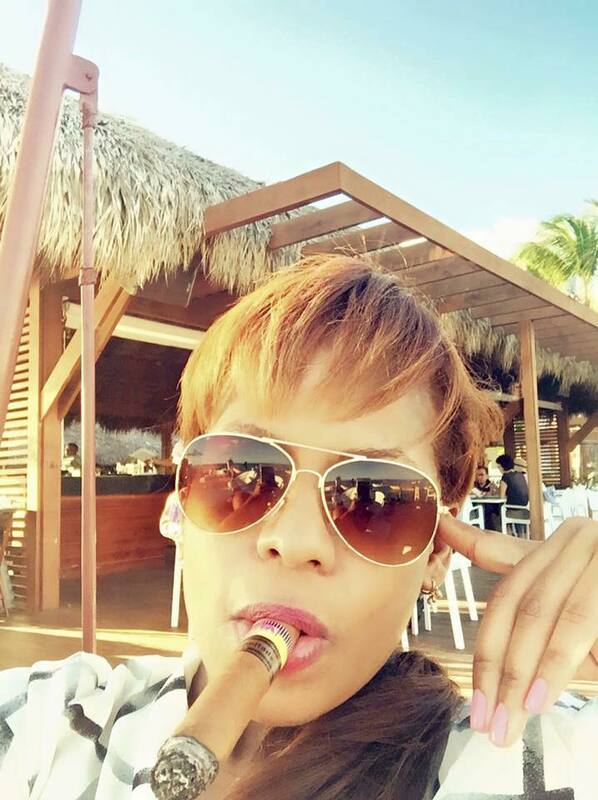 Went to differents cigar clubs… Learning about the art of smoking. For me is like playing a piano… A real art. I used to smoke every day in New York.. Since I had a cigar club right on my building ( Carnegie club).. But now I tried to smoke only twice a week.. I am not getting any younger.. Lol!!! I have to take care of my skin. The best place I smoked a cigar?… I will always remember this particular one.. Just by myself after a party.. In Vegas.. 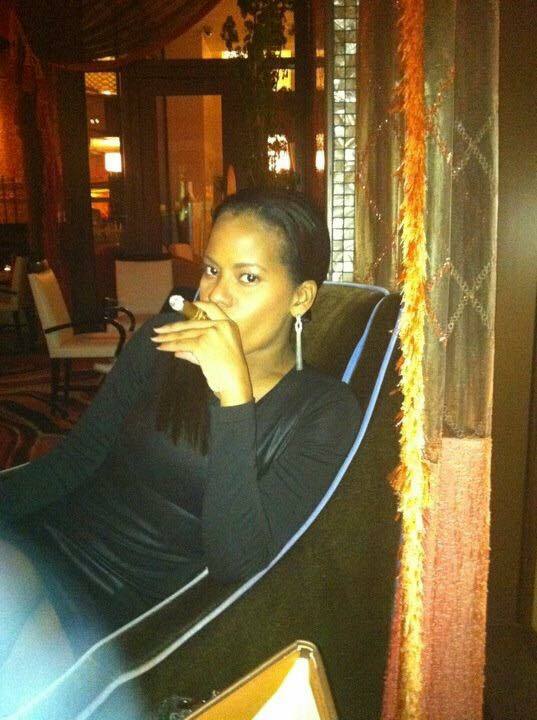 When I realized who really was a friend to me… I just walked in a store in Cesar’s palace and got a whole box of padrons… Very out of my price range at that time and just walked the whole Vegas strip smoking my 40 dollar cigar …I really remember that one. I cut my cigars if I am at a club..with a cutter mainly…Otherwise a punch… Easy to carry it around.. With my house and car keys. What is a cigar for me? : As I said before… Is like art.. A beautiful understanding of art.. You learn little by little and when you finally had it figured out you really enjoy it. And as a woman is more of a challenge …. 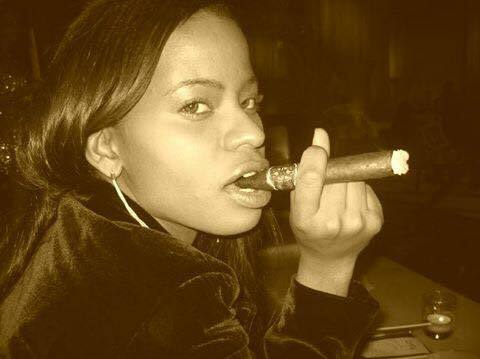 I like to sit and talk about cigars with people that knows about it.. And they get mesmerized by the fact that a woman love cigar… And knows how to play poker… Lol!! !